Pool builders who are here to help! Call Now! We are swimming pool builders who believe that our experience, customer service, and professionalism demonstrate a strong commitment to ensure that our customers achieve their outdoor dreams. Our creativity and attention to detail allow us to effectively take your vision, and transform it into a reality. 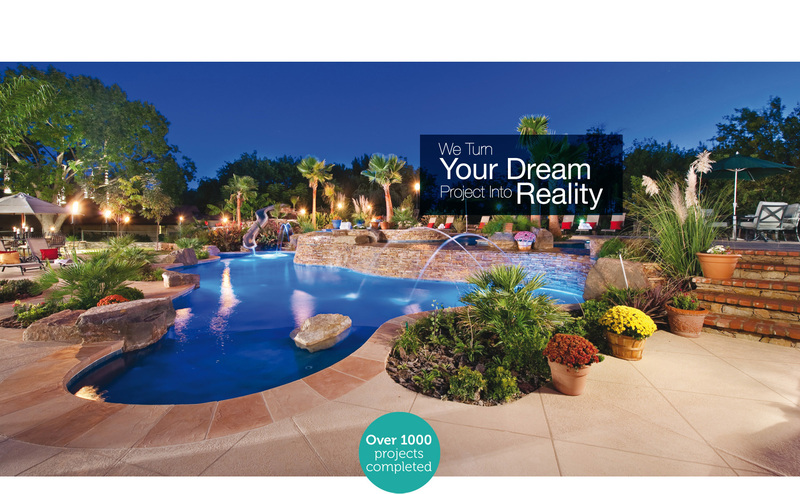 Since 1997, we have been designing and building the finest in-ground pools throughout the city of El Paso. Since then we have expanded throughout the state of Texas and now offer pools in the San Antonio and Austin metroplex as well. We welcome the opportunity to help create your very own backyard oasis so that you and your family can enjoy the great outdoors and improved quality of life for many years to come. We create masterful custom pools specifically tailored to your backyard, style preference, & family's needs. 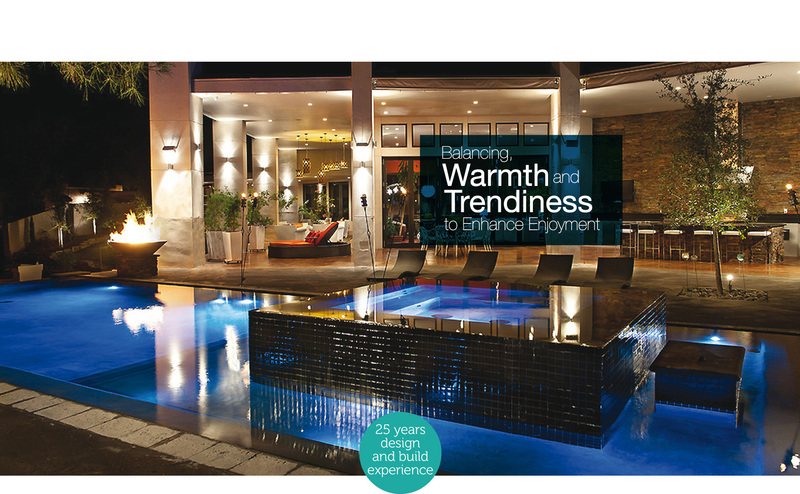 From modest to extravagant designs, we specialize in providing a custom experience, designed to fit your lifestyle. Just think of the many benefits a spa at home can offer. Whether simply unwinding after a long day, rejuvenating with therapy jets, or relaxing in the cooler winter months, it does not get much better than this. Our designers incorporate the natural terrain, your vision for your outdoor project, and years of landscape design experience to enhance both the beauty and function of your backyard. It takes a special pool builder to be an Aquatech pool builder. 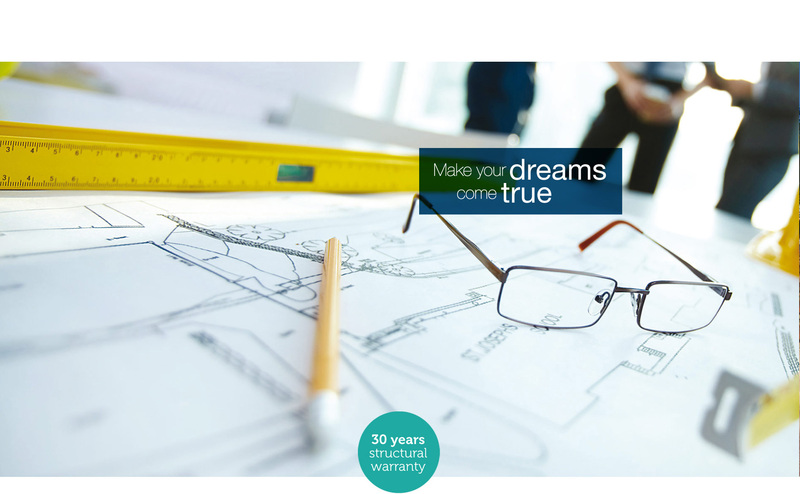 Trust your dreams to us.